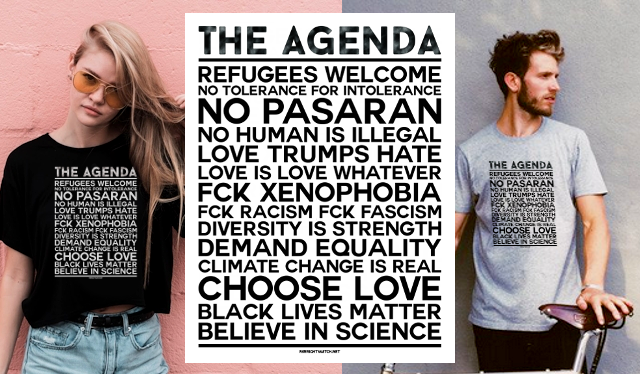 Home / DUP / Homophobia / Islamophobia / News / Northern Ireland / Quotations / UK / Northern Ireland - What Do The DUP Actually Stand For ? Northern Ireland - What Do The DUP Actually Stand For ? 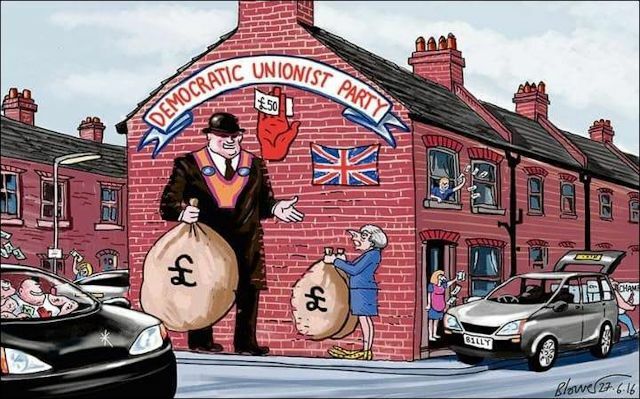 The DUP - Democratic Unionist Party. Remember them ? 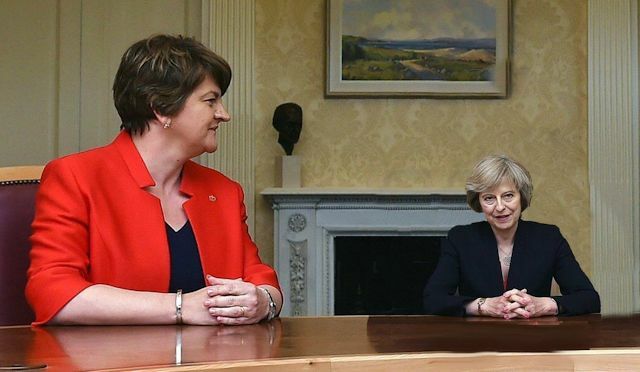 When Theresa May lost her majority (and mandate) in the 2017 General Election, the Tories went into 'alliance' with the DUP to grab those 10 vital seats they needed for control, with a wafer-thin overall majority of just two. And it only cost us tax-payers £1 Billion of our money. Theresa May even lied to the Queen, claiming she had the DUP deal for a majority - before it was in place. So what do the DUP stand for ? The easiest answer is to judge them by their own words. My view on the earth is that it's a young earth. My view is [it was created in] 4000 BC. You’re telling me that cosmic balls of dust gathered and there was an explosion. Certainly not, and there are plenty of other people in this society who don't believe it either. I think these sorts of relationships are immoral, offensive and obnoxious. I am pretty repulsed by gay and lesbianism. I think it is wrong. I think that those people harm themselves and – without caring about it – harm society. That doesn't mean to say that I hate them – I mean, I hate what they do. It wasn’t [my wife] Iris Robinson who determined that homosexuality was an abomination, it was the Almighty. I have a very lovely psychiatrist who works with me in my offices and his Christian background is that he tries to help homosexuals trying to turn away from what they are engaged in. And I have met people who have turned around to become heterosexual. I cannot think of anything more sickening than a child being abused. It is comparable to the act of homosexuality. I'll be quite honest, I wouldn't trust them in terms of those who have been involved in terrorist activities. I wouldn't trust them if they are devoted to Sharia Law. I wouldn't trust them for spiritual guidance. Would I trust them to go down to the shops for me, yes I would, would I trust them to do day-to-day activities... there is no reason why you wouldn't ... Why are you so concerned about Muslims and not poor people like me? I stand by my faith and the word of God that man was created in the image of God and that woman was created from the rib of Adam to be his helpmeet and companion. That is the natural progression of procreation. The word of God says that procreation is through a man and a woman. We are moving mountains to facilitate immorality and to bring the rights of lesbians above all others in this country. It is a shame, and honourable Members ought to hang their heads in shame. I would not want abortion to be as freely available here [Northern Ireland] as it is in England and don’t support the extension of the 1967 act. I don’t care about Co2 emissions to be quite truthful...I still think climate change is a manmade con. I felt Rihanna was in more of a state of undress than a bikini top... Everybody needs to be acquainted with God and to consider his son, the Lord Jesus Christ, and his death and Resurrection.